Follower Link (A2) – Schemm Bowling Inc. Looking for a part that will fit your machine perfectly? 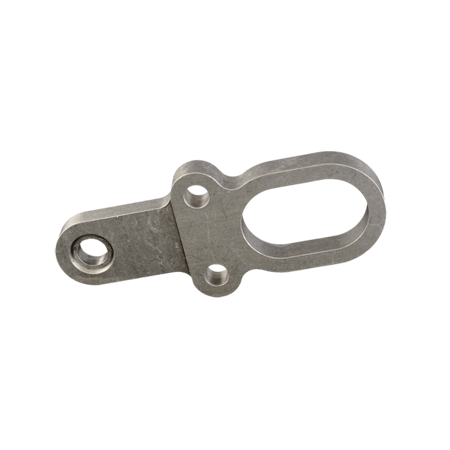 Our Follower Link creates the expert fit every time due to its precision machining. Avoid broken links caused by brittle castings with the durable billet aluminum construction.